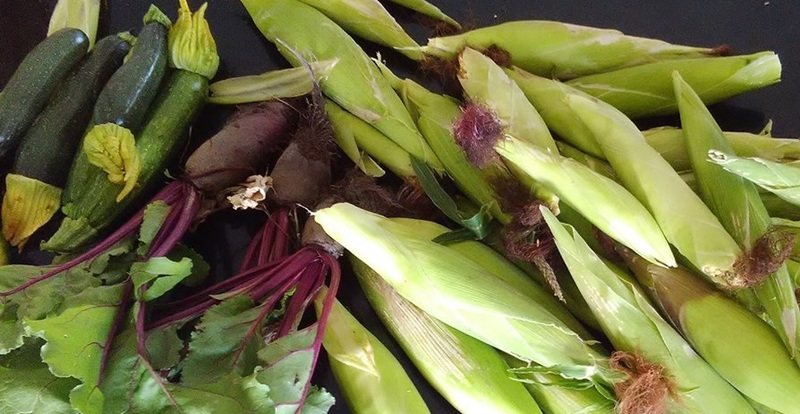 Here at the Central Coast Veggie Patch we love to reuse, recycle and repurpose. Our most recent project involved a trampoline frame which was originally destined for the rubbish tip. We saw its potential as a shade tunnel in summer and poly tunnel in winter. This is now where we grow our seedlings for the veggie patch. We knew a storm was coming. 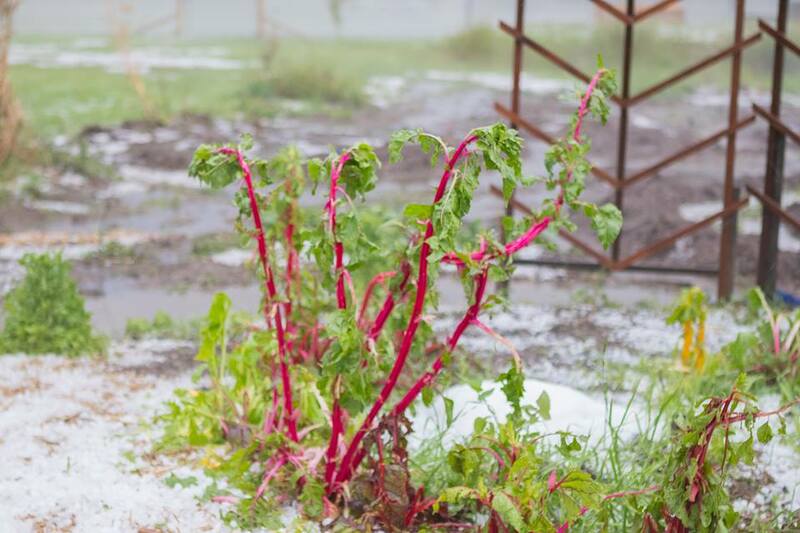 A few minutes later we experienced a hail storm like none we’ve ever seen, with hail stones 3cm in diameter. It wiped out our crops. Our veggie patch is gone and our garlic was decimated. Such devastation. 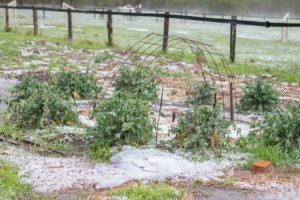 Our garlic is only 5 weeks off being harvested and the storm has hit at a time when the plant should be putting all its energy into the bulb but now it will try and regrow its leaves. We will try and limp it through but at this point we could loose the whole 20,000. 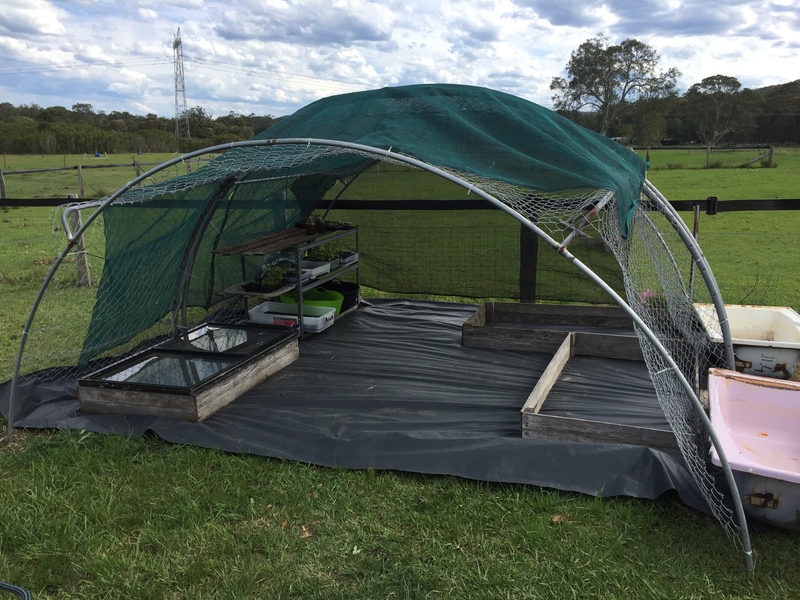 Our veggie patch seedlings were safe in our shade tunnel so we are set to bounce back fairly quickly. Animals giving birth to new life is a very special experience on the farm. 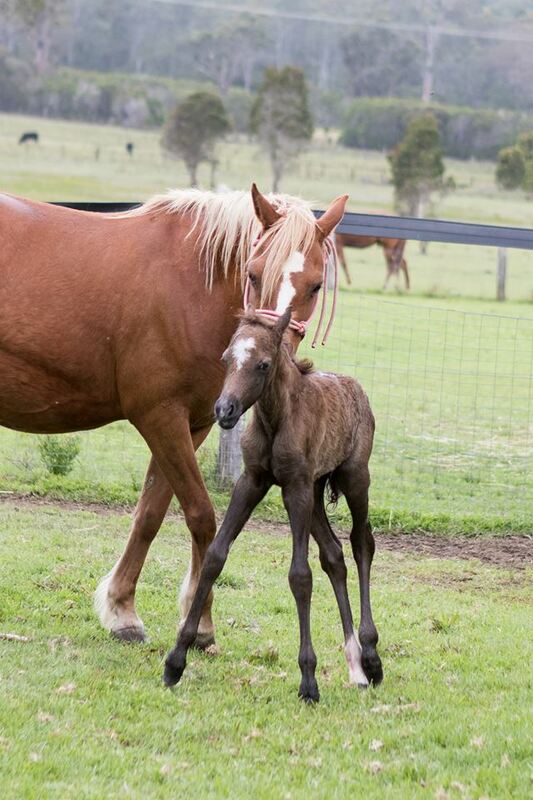 We would like to welcome a beautiful, healthy Australian Pony colt to our farm family. 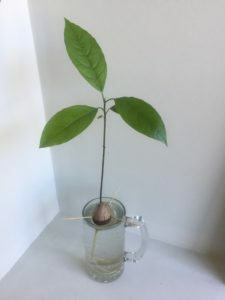 I’ve been asked multiple times to give a step-by-step guide to growing an avocado tree from a seed. Well, here it is. 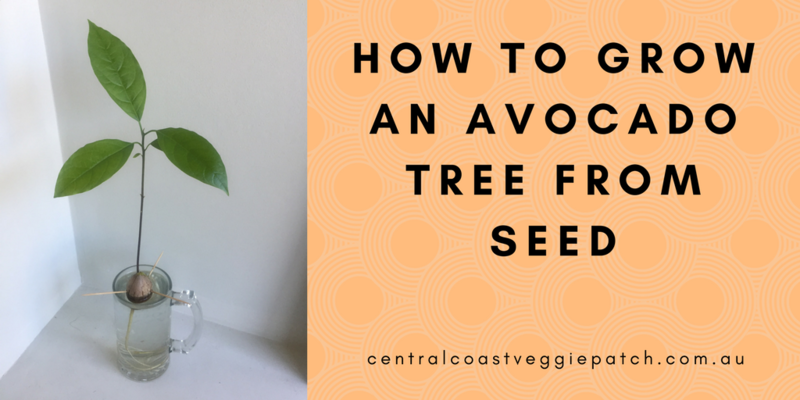 Wash the seed to remove any avocado. 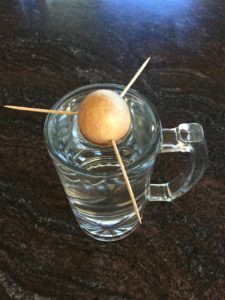 Stick 3 toothpicks into the side of the avocado seed and fill a tall glass of water close to the top. Put the seed into the water with the pointy end facing up. Place the glass and seed on a windowsill which doesn’t receive direct sunlight but is well lit. Make sure you keep the water covering the bottom part of the seed. You’ll see roots first at the bottom and then the stem sprouting from the top in 2-6 weeks. 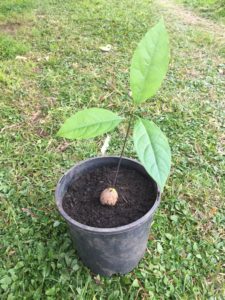 When the avocado tree is about 15cm tall, plant out into a pot or the garden. 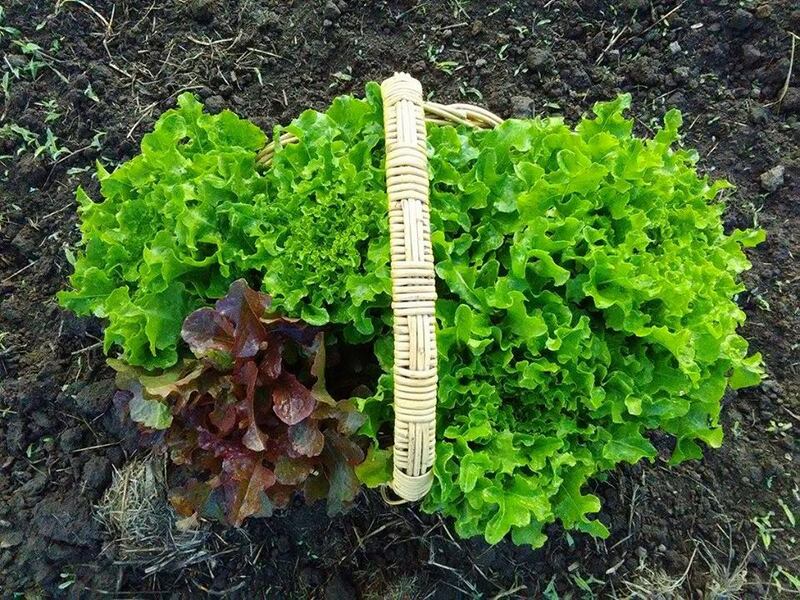 Our lettuces harvested early in the morning for our veggie boxes. 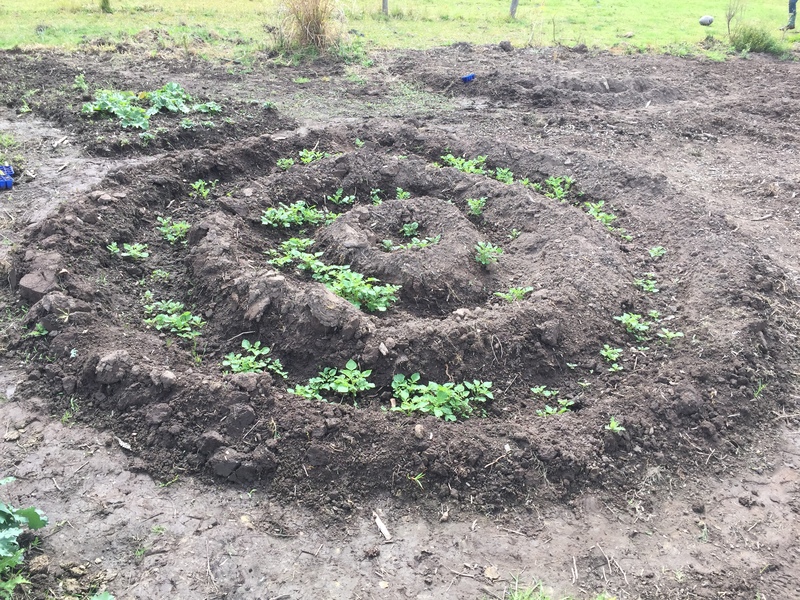 Three week on from setting the potato seeds we are seeing healthy potato plants growing. 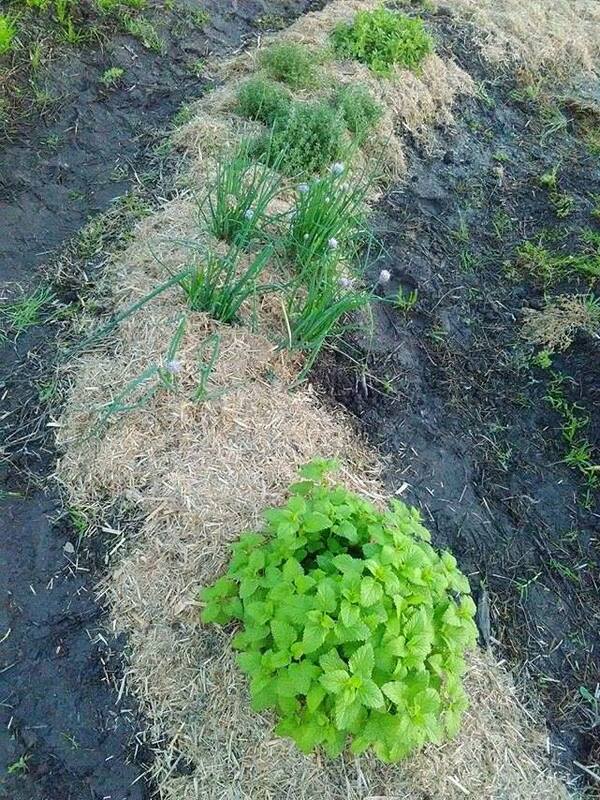 The mulch looks great on our herb patch and served a very important purpose. It keeps the weeds at bay and moisture in the soil. Love a green smoothie? 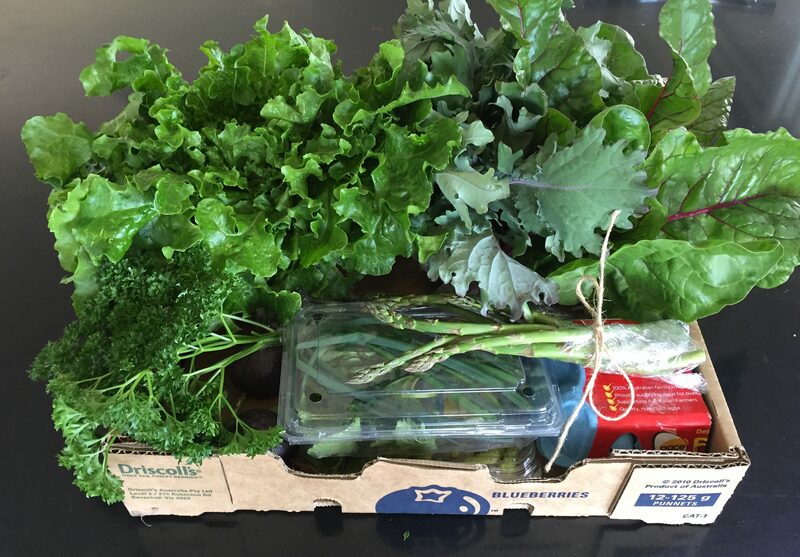 For only $3 we can now provide you with a smoothie box which is a big bunch of fresh rainbow chard and kale. Why not add it to your next veggie box! 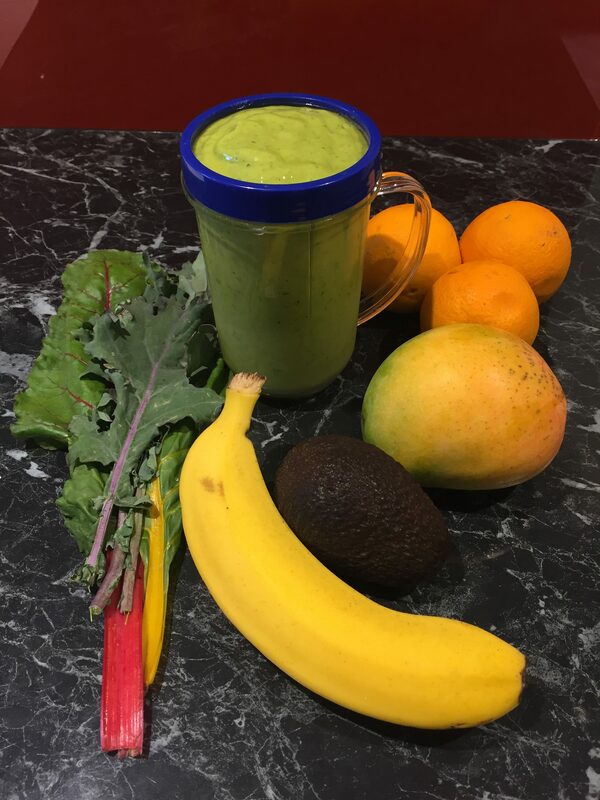 Our family loves green smoothies, especially the kids. 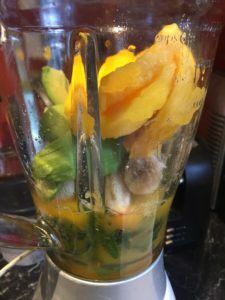 I like using freshly squeezed orange juice with pulp as the base, frozen rainbow chard and kale, frozen mango, avocado and frozen banana. Delicious! We have $10 Green Veggie boxes available until sold out. They include a massive lettuce, kale, rainbow chard, peas, asparagus, chives, lemon balm, parsley, oregano and thyme, a few eggs and white mulberries (really unusual but delicious fruit!). For the first few boxes there will also be a couple of passionfruit. These are selling out quickly. We have about 10 of these boxes available and 5 have already sold, so get in quickly to get some local, pesticide free, organic veggies and fruit! Message Missy on our Facebook page to organise veggie box pickup direct from the farm in Jilliby or our pickup point in East Gosford.